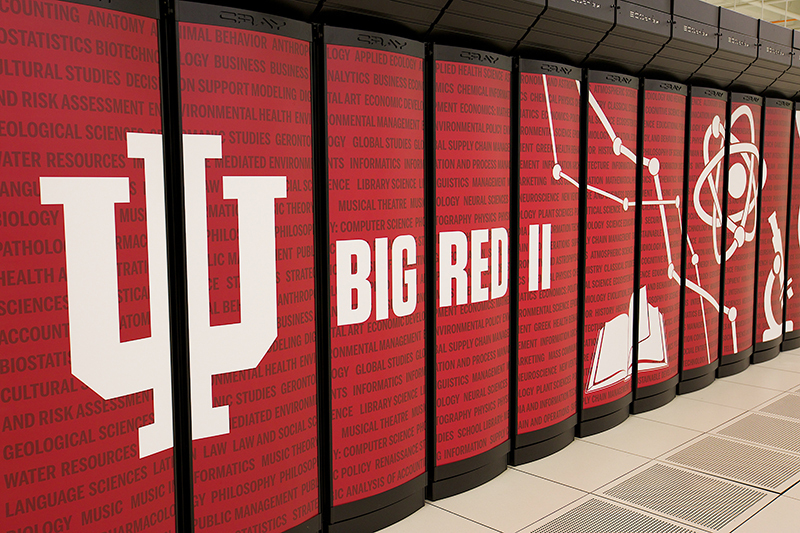 Big Red II is just one of the world-class supercomputers and data storage systems available for IU researchers and students. DALLAS—The force is with Indiana University this week at SC18, the International Conference for High Performance Computing, Networking, Storage, and Analysis taking place November 11-16 in Dallas. IU’s Pervasive Technology Institute, Global Research Network Operations Center, and School of Informatics, Computing and Engineering (SICE) will team up to host a Star Wars-themed booth (#2400), showcasing current research and educational initiatives. The 30th annual conference is one of the world’s foremost tech events, attracting thousands of scientists, researchers, and IT experts from across the world. Booth highlights include the debut of the Monon400 network, the fastest network ever built for research and education. Called the Monon400 because it operates over 400G channels, the new connection will enable high-speed sharing of massive amounts of data created by modern digital instruments like gene sequencers, powerful microscopes, and the Large Hadron Collider. 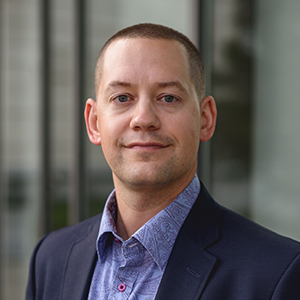 Stephen Simms, manager of high performance file systems for IU’s Research Technologies division, will demonstrate wide area workflows via the Monon400 in the booth at 4pm Nov. 14. Booth highlights include the debut of the Monon400 network, the fastest network ever built for research and education. 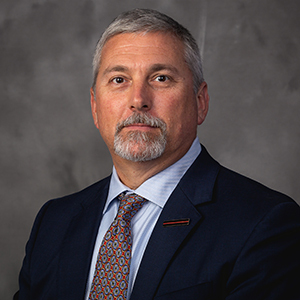 Engagement and Performance Operations Center (EPOC)—A collaborative initiative led by Indiana University and the Energy Sciences Network (ESnet) to provide tools and services that enable reliable and robust data transfers. GlobalNOC—The Global Research Network Operations Center at Indiana University provides network operations and engineering and support to the nation’s largest research and education networks, including Internet2 and NOAA’s N-Wave Network. ResearchSOC—One of IU’s two new Security Operations Centers (SOCs), dedicated to meeting the unique security needs of the research and education communities. Jetstream—The first production cloud funded by the US National Science Foundation (NSF) for conducting general-purpose science and engineering research as well as an easy-to-use platform for education activities. Science Gateways Research Center (SGRC)—This center develops and uses open source software to create user tools and environments that help scientific communities do what they could not otherwise do. National Center for Genome Analysis Support (NCGAS)—A collaborative project with a mission to enable the biological research community of the U.S. to analyze, understand, and make use of the vast amount of genomic information now available. HathiTrust Research Center—The HathiTrust Research Center (HTRC) is developing infrastructure to support computational text analysis of the large scale HathiTrust Digital Library. 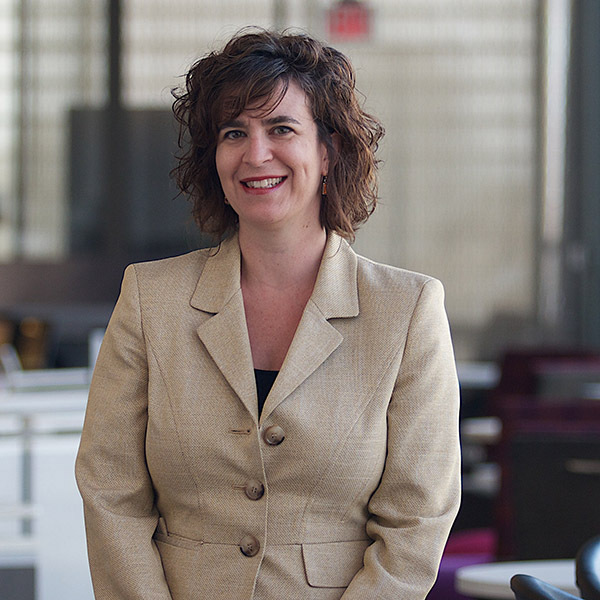 EPOC: The Engagement and Performance Operations Center, by Jennifer Schopf, director of International Networks and EPOC, Nov. 12, 7pm. Providing researchers with tools to debug performance issues and enable reliable and robust data transfers. Through targeted nationwide partnerships, EPOC is uniquely able to support collaborative science and benefit nearly all of U.S. science, research, and education. 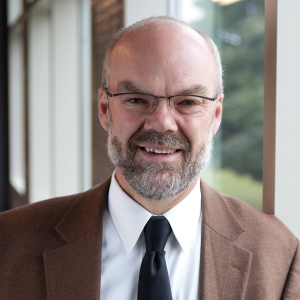 The ResearchSOC—Cybersecurity Services for Research, by Von Welch, director, IU Center for Applied Cybersecurity Research, Nov. 13, 2:30pm. Research has critical needs for data integrity and service availability to be productive and trusted. ResearchSOC brings together experts in security, scientific research, and information security in highly collaborative, dynamic workflows. Proteus: High-performance Reconfigurable Computing. Proteus is a new cluster being built at IU that features hybrid ARM cores with Programmable Logic on the SoC. Programming the FPGA logic enables capabilities such as optimized collective communication and message passing performance improvements for graph analytics. WildfireDLN: Resilient System Solutions for Data in Wildland Fire Incident Operations. A hardware-software system with fire operations personnel that integrates the new data sharing system with existing capabilities and relevant data, WildfireDLN leverages the Data Logistics Toolkit (DLT) to enable autonomous vehicles to act as "data ferries" in emergency situations. For complete details on IU’s SC18 presence, please visit booth #2400 and pick up a program. IU’s Pervasive Technology Institute is a collaborative organization with seven affiliated research and development centers, representing collaboration among the IU Office of the Vice President for IT and CIO (which leads the effort), University Information Technology Services, the Maurer School of Law, the Kelley School of Business, the School of Informatics, Computing, and Engineering, and the College of Arts and Sciences at IU. Its mission is to transform new innovations in cyberinfrastructure and computer science into robust tools and support the use of such tools in academic and private sector research and development. IU PTI does this while aiding the Indiana economy and helping to build Indiana’s twenty-first century workforce. The Global Research Network Operations Center (GlobalNOC) supports advanced international, national, regional and local high-performance research and education networks. GlobalNOC plays a major role in transforming the face of digital science, research and education in Indiana, the United States, and the world by providing unparalleled network operations and engineering needed for reliable and cost-effective access to specialized facilities for research and education. The School of Informatics, Computing, and Engineering’s rare combination of programs—including informatics, computer science, library science, information science and intelligent systems engineering—makes SICE one of the largest, broadest and most accomplished of its kind. The extensive programs are united by a focus on information and technology.